Hello hello everyone! 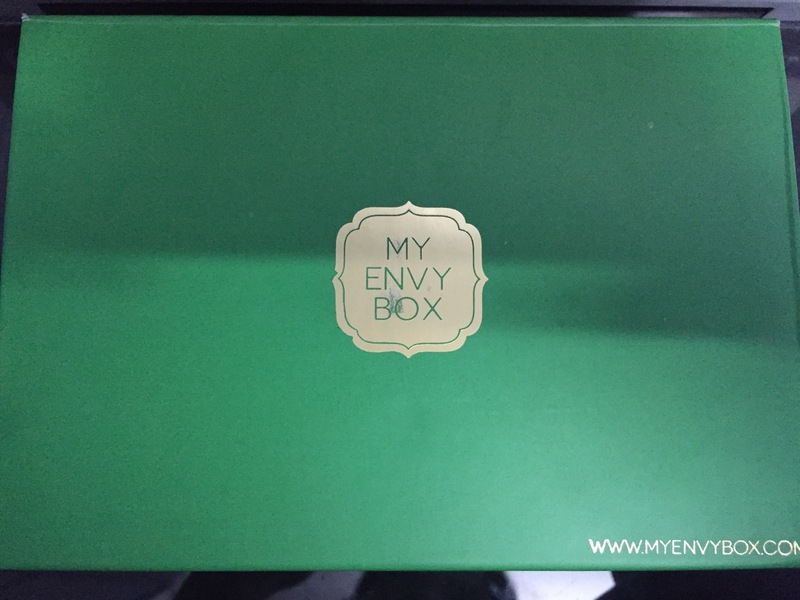 Today’s post is about My Envy Box. I had done a post previously regarding a subscription box and I got a very positive response and thought I could do another one. 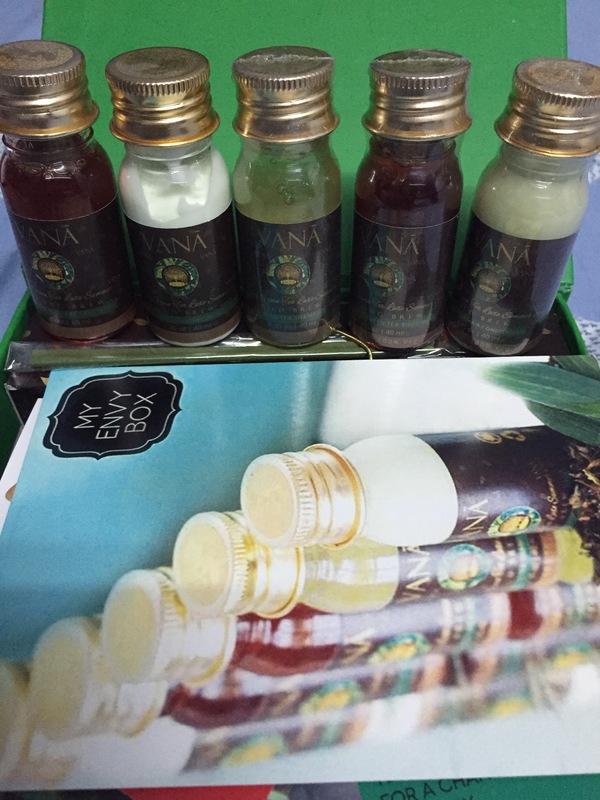 So I am back with a monthly Surprise Yourself Box! Im sure by the video I put on instagram you’ll must have guessed whats the box about but a blog post on the same would give you a clear idea! About the Face Wash – This was the most natural face wash I used till date! It is very gentle and refreshing and gives your face that glow which otherwise takes a lot of effort and treatments to do so. It makes your skin instantly gentle and smooth. I am totally happy with this product. About the Hair Shampoo and Conditioner – I cannot tell you how well this has worked on my hair!!!! My hair generally gets frizzy during summers but after using the shampoo and conditioner I was very satisfied as it is very natural and helps the hair to look beautiful and silky and doesn’t have chemicals which ruin the hair. Body Wash – The body wash worked just like the face wash. It doesn’t have chemicals and is made gently knowing how sensitive our skin is. It works wonders on the skin and shows a difference instantly. I literally applied it on one hand and left the other hand empty to see the difference and I was so happy to see great results. A big Thumbs Up!! Moisturiser – The moisturiser also is made out of natural preservatives,sunflower oil,Green tea extract and many other things that work naturally on the skin and do not leave any reaction on the skin.